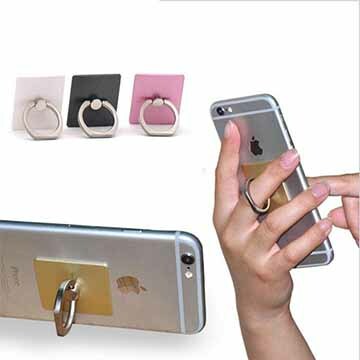 The universal rings for smartphones from DailyDeals provide a convenient and safe grip to prevent phone drops and control device while you are operating the phone and taking pictures. 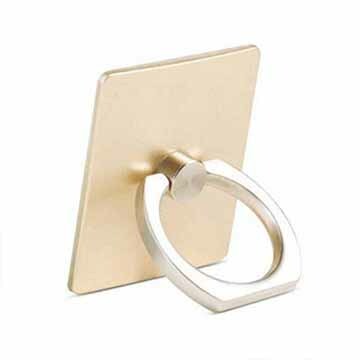 The metal ring holder offers 360 degree rotation and is compatible with most smartphones. 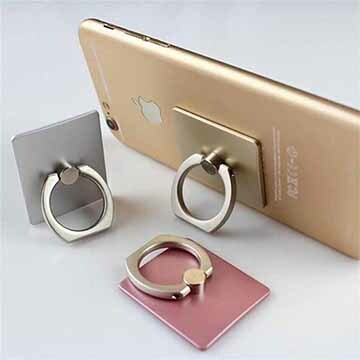 It comes with a super strong adhesive that is reusable; the premium material used in the construction makes it durable, and gives the phone a more luxurious look.